"At 45, George Bradley Hogg - cult hero of the Big Bash League, and in recent years a star of the international T20 circuit - is still in his prime. From his childhood cricket obsession in rural Western Australia to the day he donned the baggy green, Brad overcame numerous setbacks and bouts of self-doubt. During a seven-year gap between his first and second Test appearances, he turned his hand to a variety of jobs, most famously hitting the streets as a postie. Through persistence and enthusiasm he won his way back into the national team, and was twice part of Australia's champion World Cup sides. After retiring prematurely in 2008, he returned with a bang in 2011, starring in the BBL and once again being selected for Australia. 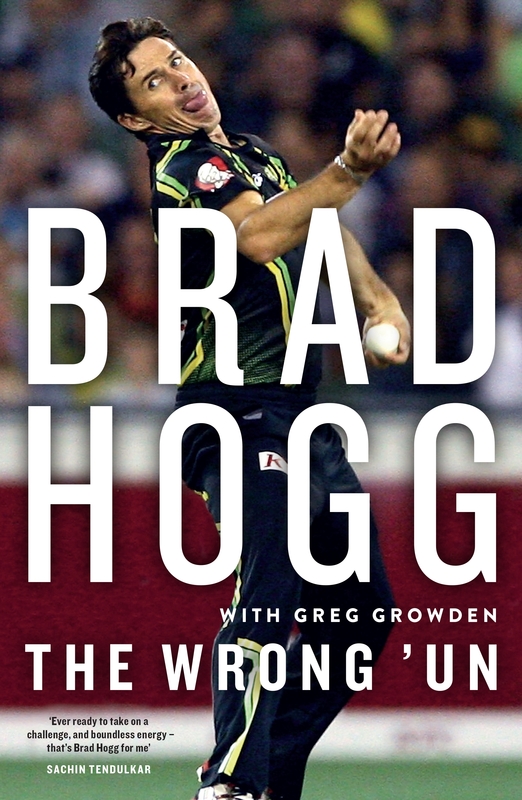 For the first time, Brad reveals his remarkable journey - from the bush to the MCG and beyond, and from crippling insecurity to hard-won self-acceptance - all with the self-deprecating humour and honesty for which he is known and loved."